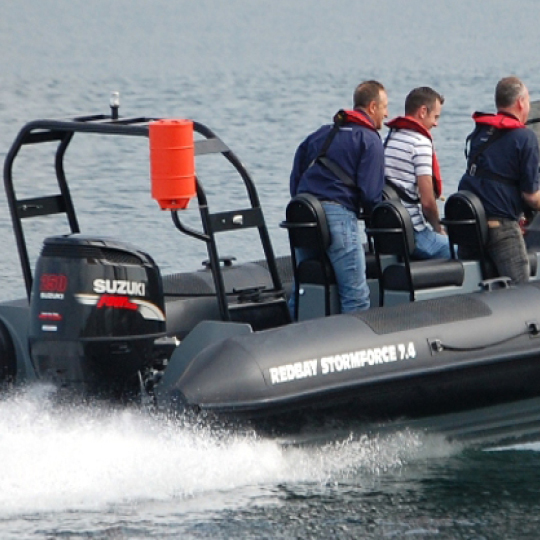 The Stormforce 650 is one of the most innovative RIBs produced by Redbay so far. The design came from a need for a standardised RIB of around 6.5 metres that could be built quicker, lighter and to a superior and consistent finish. The 650 has one of the best handling hulls in its class, and can easily out-perform larger rival RIBs in rough weather. Although the basic hull is that of the Stormforce 6.5, the 650 features a redesigned bow and sheer line. 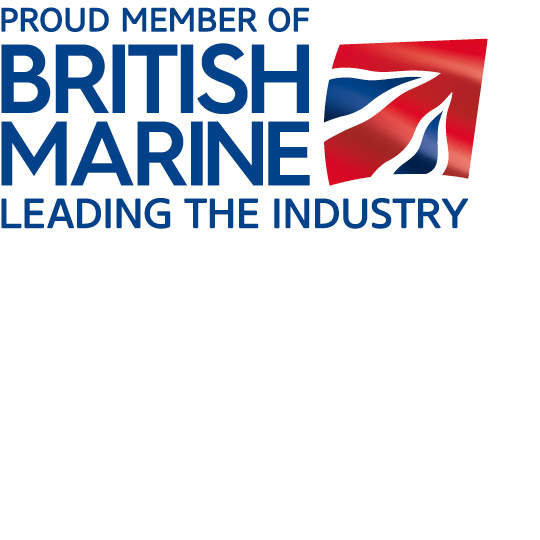 The RIB is ideally suited to the performance offered by todays modern outboards, and is available in packages of either single or twin installations. The 650 features a fully moulded internal deck, which gives a fresh clean appearance, and is easy to maintain. 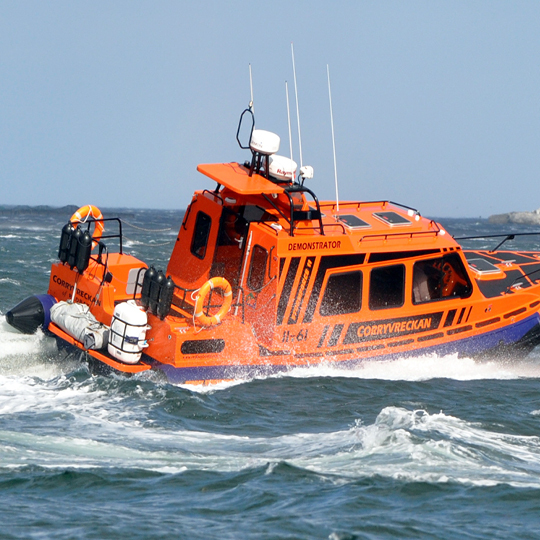 The RIB features a standard 4 seater side by side console and bow locker. The deck can be either finished in our quality non-slip coating or in tek-deck.